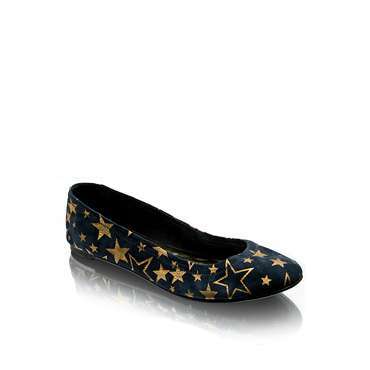 *XAVER`s*: Be Star In Your Star Prints Apparel . . .
Be Star In Your Star Prints Apparel . 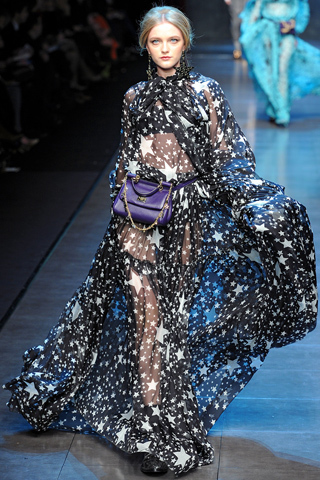 . .
One of the new popular print trends is the Star print one.. 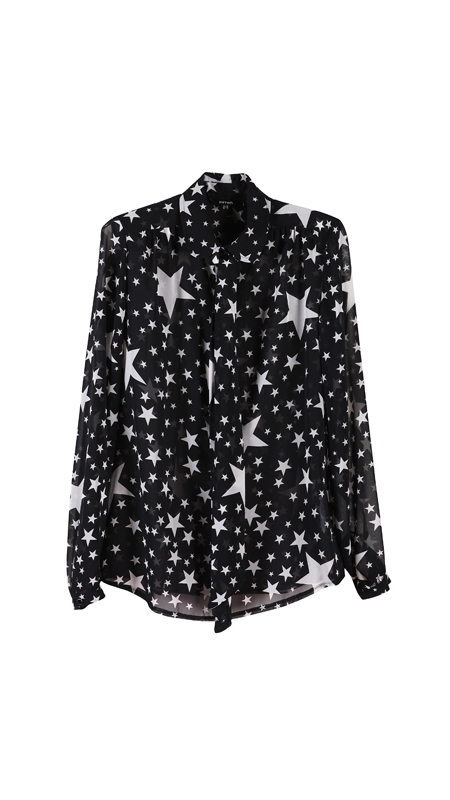 I think it looks really cute especially the white star prints in black are my favorite...I've bought one blouse with white star prints...so amazing!